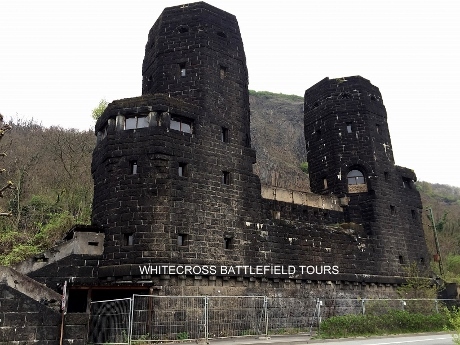 LUXEMBOURG BORDER – Battles and German defences around the German towns of Reisdorf, Bollendorf & Wallendorf on the Sauer River, on the German/Luxembourg border. 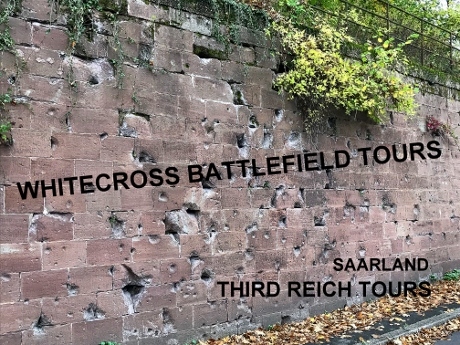 SAAR REGION – Heavy battles fought around the German towns of Beckingen & Dillingen, on the Saar River and a study of the German Westwall Bunkers in this sector. 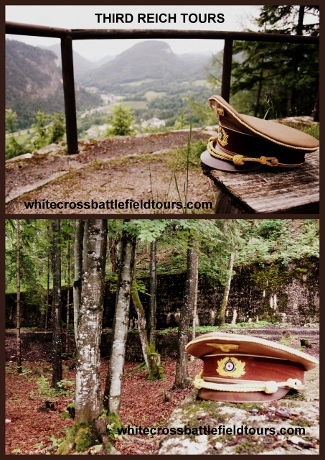 Additionally, we can visit to some of the French Maginot Line Bunkers and trenches. 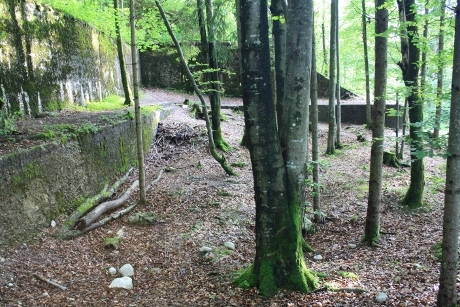 Uniquely, the German defences in these areas, were amongst the strongest, of the entire Siegfried Line. 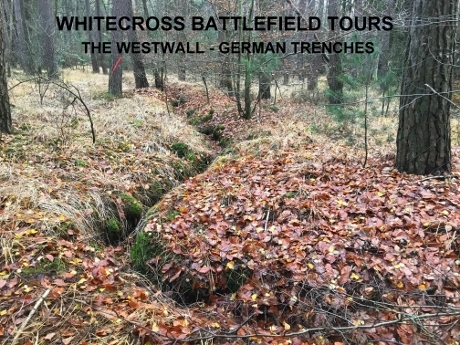 OBEROTTERBACH & STEINFELD – I can take you deep into the forests, where their is an extensive network of camouflaged bunkers and masses of elaborate trench systems . 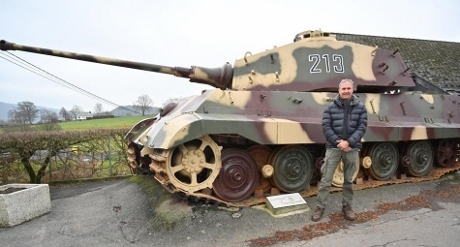 Therefore – mostly untouched for over 70 years. 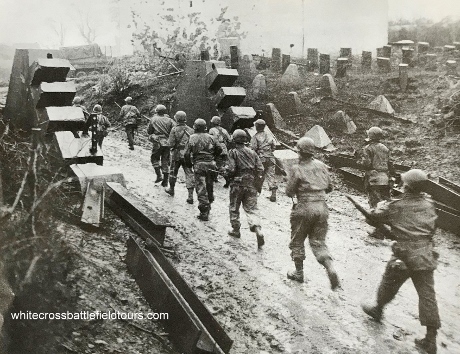 DRAGON’S TEETH – I will show you Dragon’s Teeth including a fine example of a “Panzergraben” and several bomb crators. 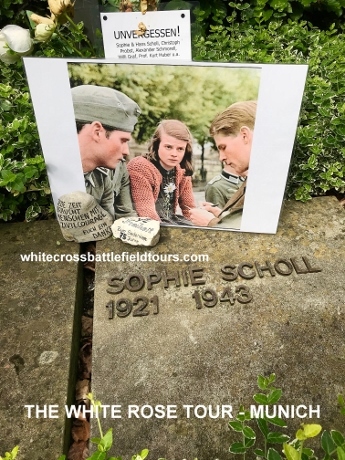 Fierce battles occurred here and hundreds of soldiers on both sides were killed or injured, in this now beautiful, peaceful, heavily forested region, that is also a famous Wine growing area. 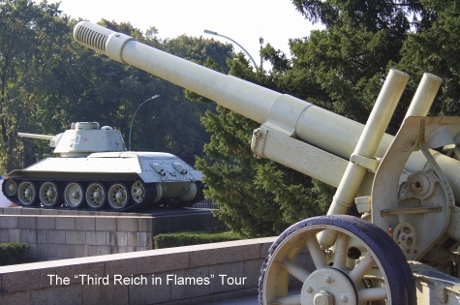 HITLER – Therefore, you can follow in the footsteps of Adolf Hitler, as he toured the Westwall defences here in 1938. 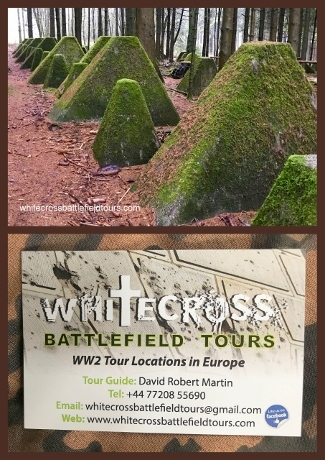 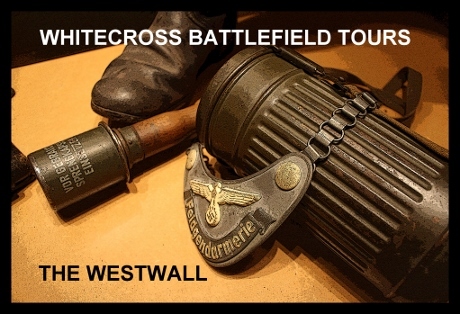 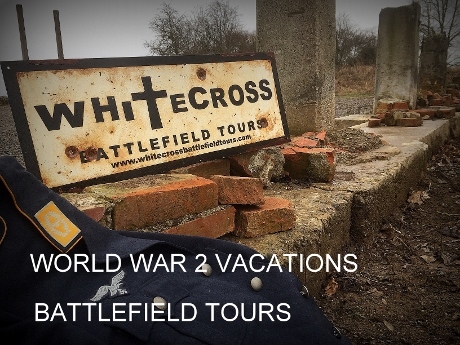 Also, for the more adventurous – there is an option here of taking a Westwall forest hike, with me, of between 6 and 12 kilometres, to show you the vast network of secret bunkers etc and traces of war. 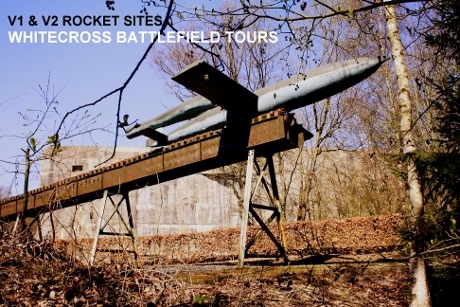 RADOLFZELL – An S.S Shooting range for training Concentration Camp Guards (SS TOTENKOPF), hidden deep in the woods and the range walls are raked with bullet holes ! 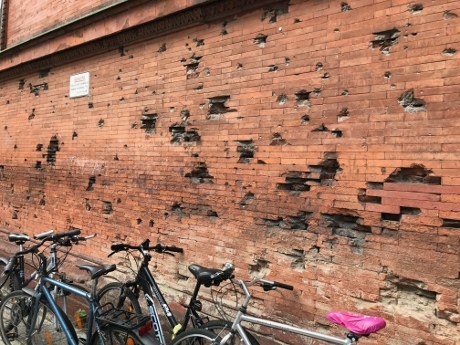 Nearby is a former S.S Kaserne. 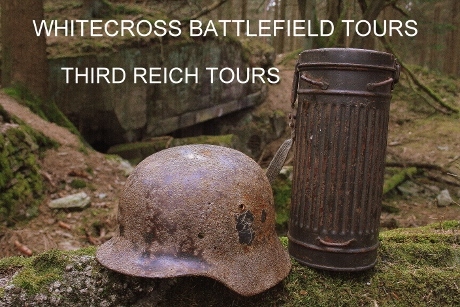 As a matter of fact, this is where all concentration camp guards were trained. 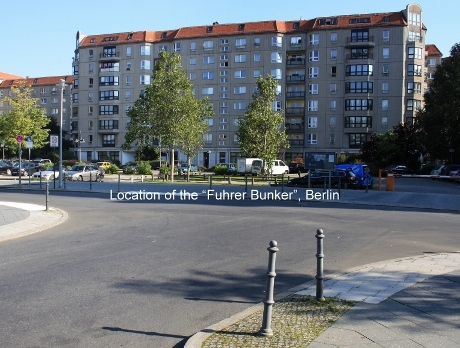 FUHRERBUNKER BERLIN – Location of the former “Fuhrerbunker” – Hitler’s huge underground bunker, under the Reich Chancellery garden, where he committed suicide, along with his new bride – Eva Braun. 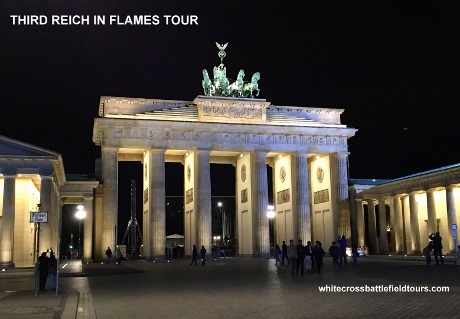 REICHSTAG – Historic government Reichstag building, with it’s impressive glass dome, giving a fantastic view over Berlin. 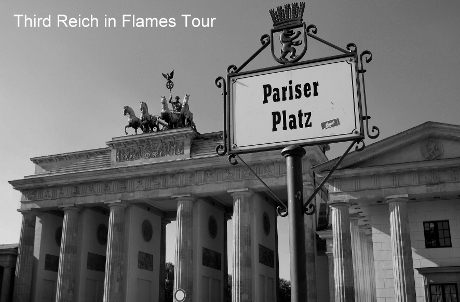 Potsdamer Platz – where battles raged in the streets and buildings and which is now a major modern shopping area. 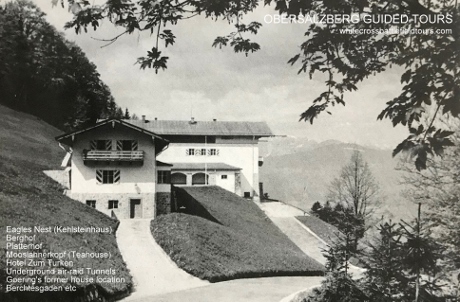 RAVENSBRUCK – Ravensbruck Concentration Camp (for Women prisoner’s only), including former Kommandant , officer’s and Guards accommodation. 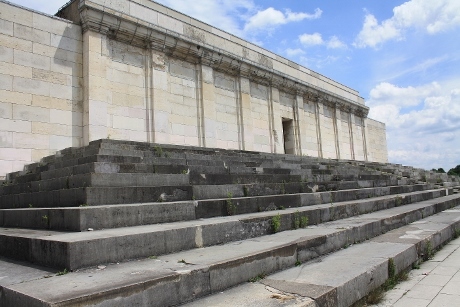 Plus memorials to the Jewish women that were murdered here. 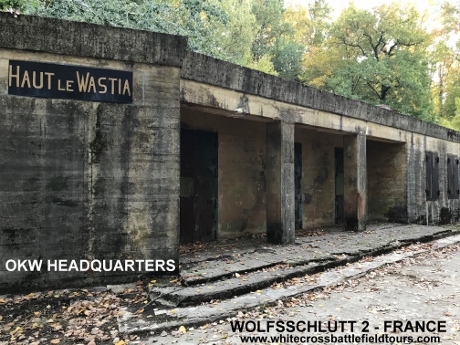 SACHSENHAUSEN – Sachsenhausen Concentration Camp and it’s execution pit , imposing Watchtowers, electrified fences, S.S Casino, and Jourhaus. 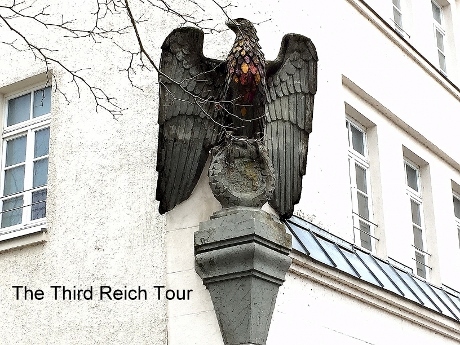 The infamous “ARBEIT MACHT FREI” iron sign on the entrance gate to the prisoner’s compound. 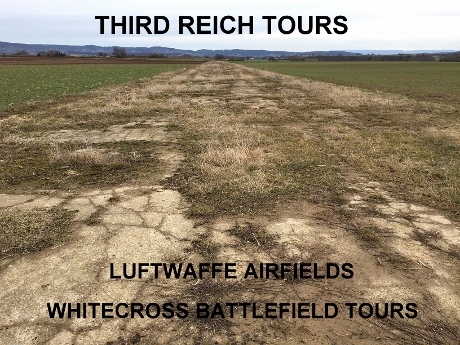 This is the camp where some of the Allied escapees from Stalag Luft 111 were held and from where 2 of them escaped from. 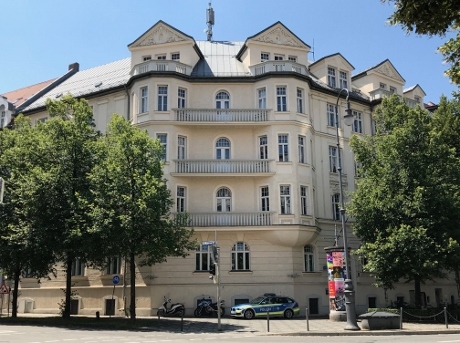 KEITEL SURRENDER – The Villa outside Berlin, where an angry Field Marshall -Wilhelm Keitel, was forced to sign the Geman surrender & museum, in front of the allies and the cameras. 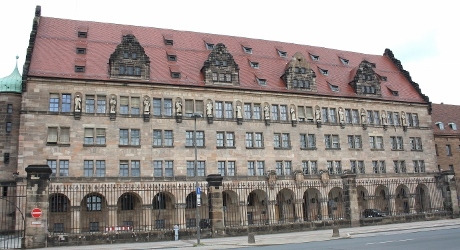 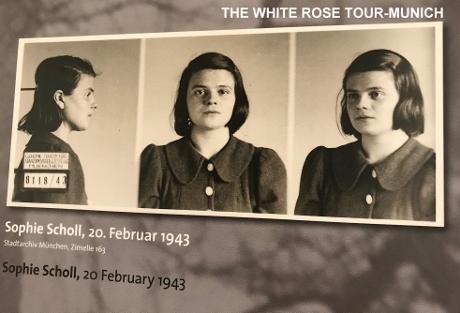 PLOTZENSEE – Plotzensee Prison & it’s sinister execution chamber- Berlin – Thousands opposed to the Third Reich were murdered here, after being sentenced by S.S Judge – Roland Freisler, at the “People’s Court” . 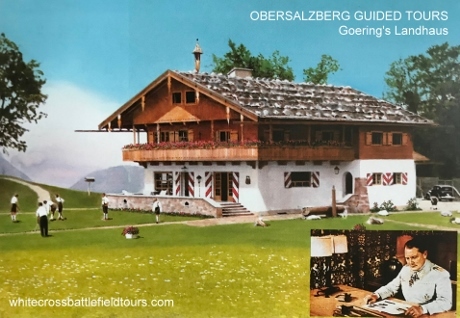 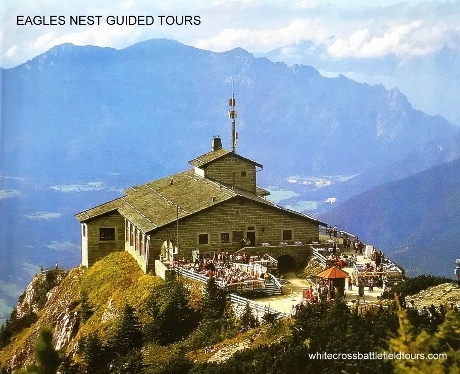 OBERSALZBERG – Hitler’s daily walk to the Teehause, (Mooslahnerkopf), with Eva Braun, top Nazis and dignitaries, his Berghof staff , his dog Blondi and a nearby”Moll Bunker”. 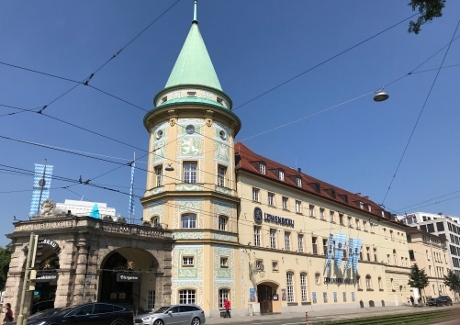 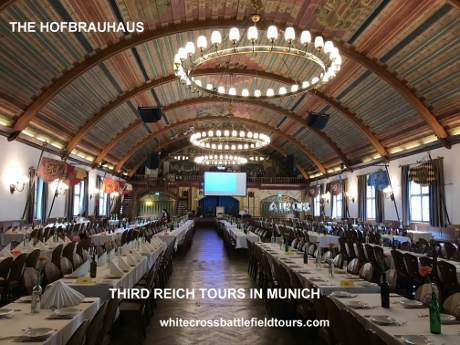 HOFBRAUHAUS – The Hofbrauhaus in Munich (Hitler’s early speeches were held here) Great place for a photo, lunch, or a cold German beer from the brewery itself ! 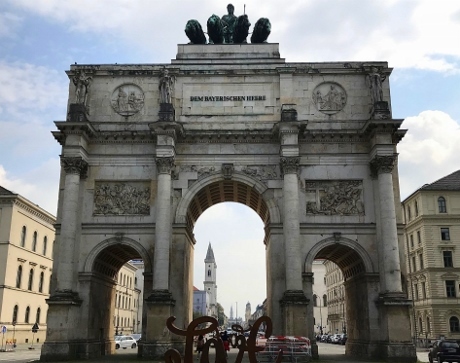 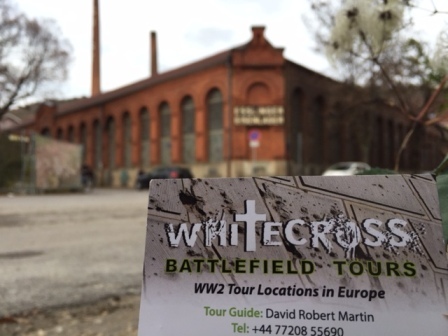 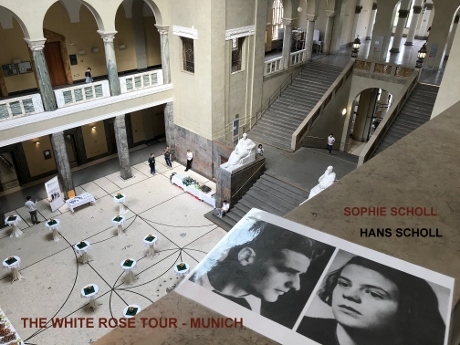 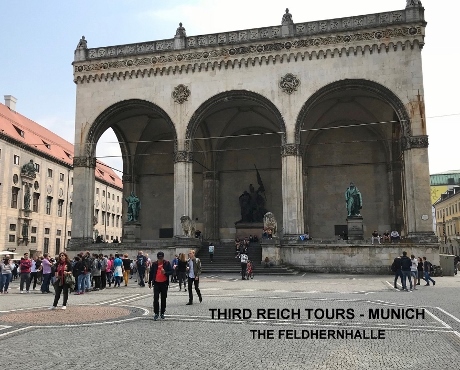 BEER HALL PUTSCH – We can follow the exact route taken by the “Putschist’s” into Munich. 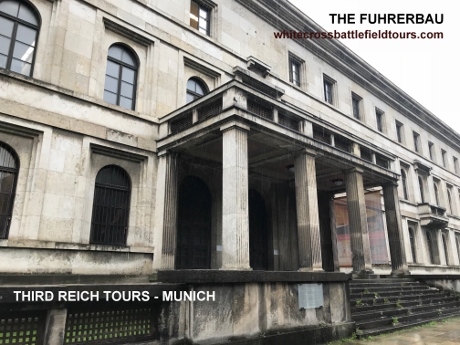 Dachau Concentration Camp near Munich (The 1st Concentration Camp to be operational in 1933) – including the Jourhaus ( main gatehouse). 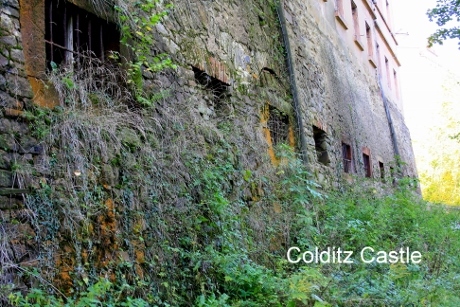 Execution yard, watchtowers, crematorium, cell blocks etc, execution wall in the woods, mortuary, memorials. 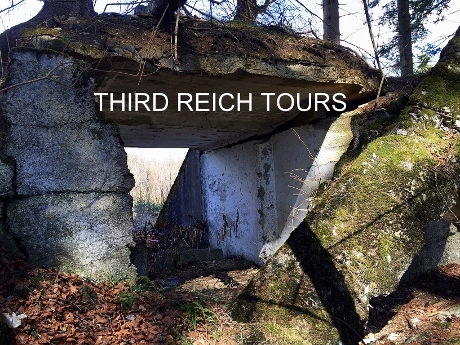 DEATH TRAIN – the location in Dachau, where the infamous “Death Train” was discovered, re-constructed barracks, museum etc. 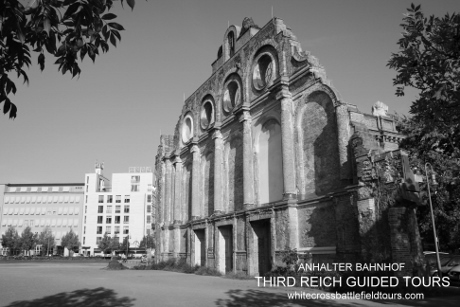 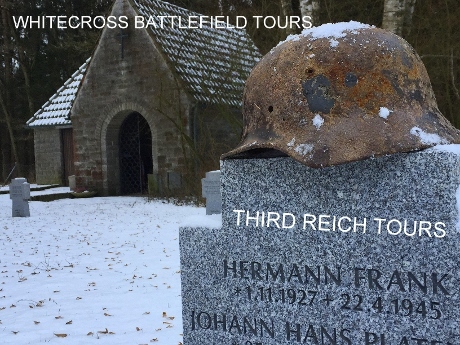 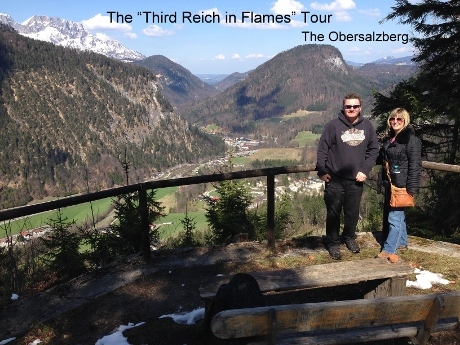 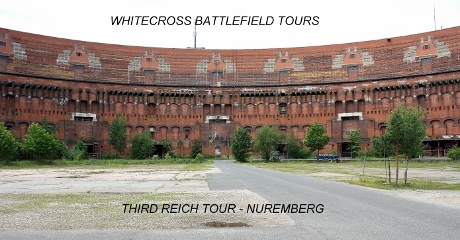 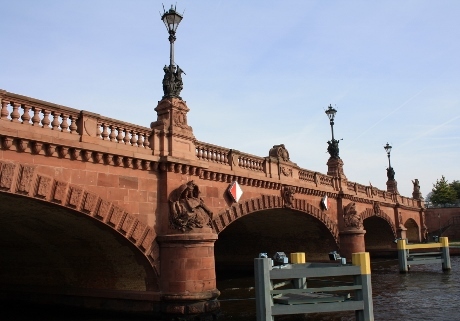 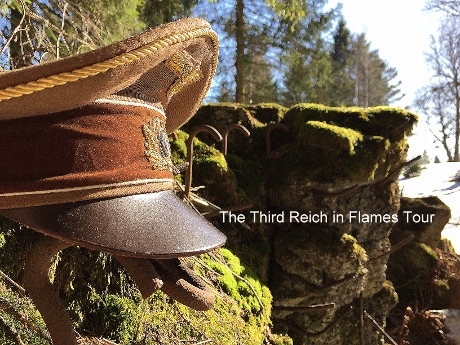 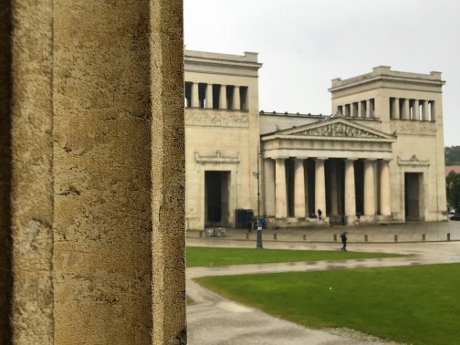 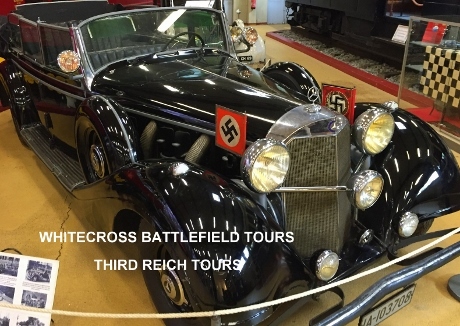 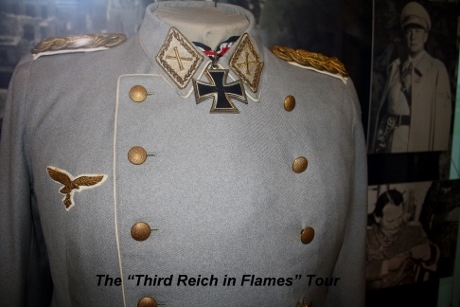 EXTRA LOCATIONS IF DESIRED – many many more, lesser known locations, associated with the Third Reich era….